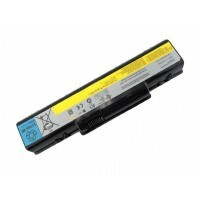 COMPATIBLE BATTERY FOR LENOVO IDEAPAD Z400A 2200MAH 4 CELL - L12M4K01 COMP.. 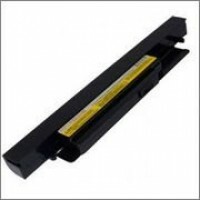 COMPATIBLE BATTERY FOR LENOVO IDEAPAD Z400S Z410 Z505 SERIES LAPTOP BATTERY &nbs..
IBM LENOVO THINKPAD R60 T60 T61 T61P R61 LAPTOP BATTERY 42T4566 42T4569 CO.. 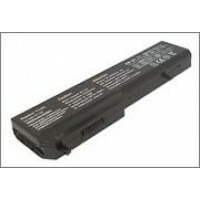 Laptop Battery Compatible with Dell Vostro 1310 Description: Dell Vostro 1310, Dell Vostro 1.. 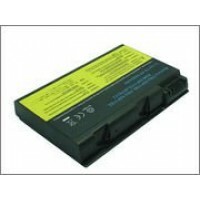 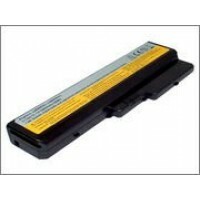 Laptop Battery Compatible with IBM Thinkpad R40 Description: IBM ThinkPad R40, IBM ThinkPad .. 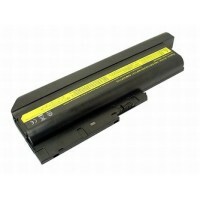 Laptop Battery Compatible with Lenovo 3000 C100 Description: Lenovo 3000 C100 Warranty De.. 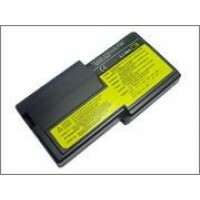 Laptop Battery Compatible with Lenovo Ideapad S10-2 Description: Lenovo Ideapad S10-2 War.. 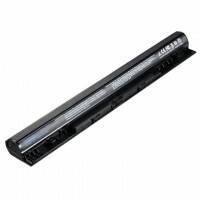 Laptop Battery Compatible with Lenovo Ideapad U550 Description: Lenovo Ideapad U450, Lenovo .. 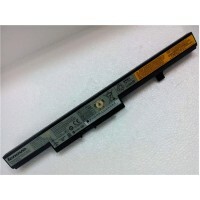 Laptop Battery Compatible with Lenovo Ideapad Y430 Description: Lenovo Ideapad V430, Lenovo .. 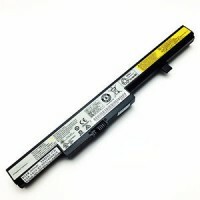 Laptop Battery for Lenovo G400S G405S G410S G500S G505S G510S S410P S510P Z710 COMPATIBLE WITH&..
LENOVO B40 B50 B40-30 B40-45 B40-70 LAPTOP BATTERY Product Info ..
LENOVO B450 B450A B450L L09S6Y21 L09M6Y21 BATTERY COMPATIBLE WITH ..
LENOVO B460E SERIES LAPTOP BATTERY COMPATIBLE WITH &n..
LENOVO C430 C430A C430L C430M LAPTOP BATTERY COMPATIBLE WITH ..